Drawing on a decade of research and clinical experience, psychotherapist and educator David Treleaven shows that mindfulness meditation—practiced without an awareness of trauma—can exacerbate symptoms of traumatic stress. Instructed to pay close, sustained attention to their inner world, survivors can experience flashbacks, dissociation, and even retraumatization. Trauma-Sensitive Mindfulness offers answers to this question. Part I provides an insightful and concise review of the histories of mindfulness and trauma, including the way modern neuroscience is shaping our understanding of both. 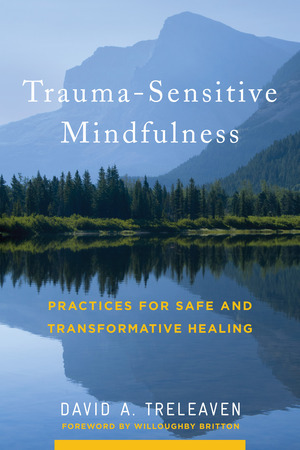 Through grounded scholarship and wide-ranging case examples, Treleaven illustrates the ways mindfulness can help—or hinder—trauma recovery.